One city has come up with an unusual, simple and inspired idea to help deal with their homelessness problem. Officials in Los Angeles are reported to be considering a plan to allocate some of the revenue they collect from their medical marijuana tax to create affordable housing for poor residents, reports Fortune. 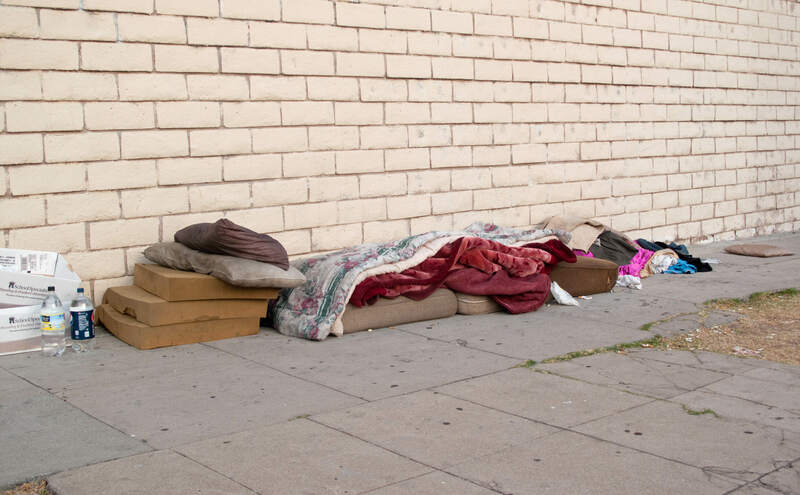 Los Angeles is estimated to have around 254,000 homeless people – up 12 per cent in the last two years – and it is hoped that a large number of them could benefit from the plan. The proposals suggest that 15 per cent of the tax collected from L.A’s medical marijuana industry – an estimated $17 million (£12 million) a year – could be spent on a construction campaign to help get the homeless community off the streets. But first the plan has to be approved by the council, it then has to be put before the voters in upcoming elections and it’s generally thought the marijuana tax will be met with quite a lot of opposition, especially – and surprisingly – from users. 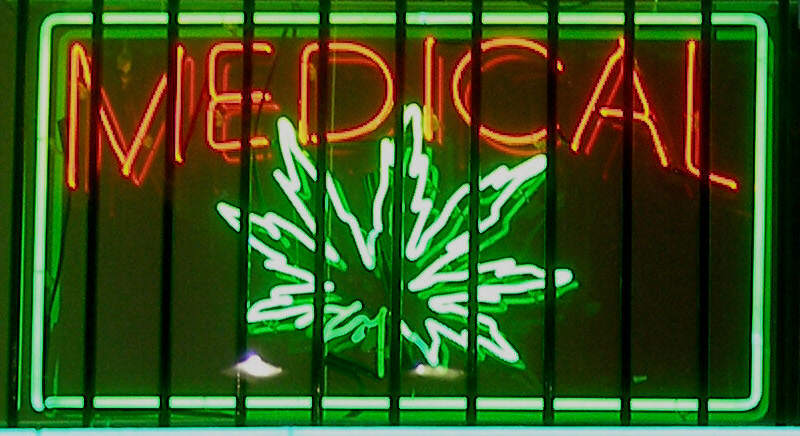 A growing number of patients who use cannabis for medicinal purposes believe they are being unfairly targeted for taxation for their decision to use a natural substance, rather than prescription drugs. Medical marijuana activists claim the tax can cause users to return to the black market of dealers. 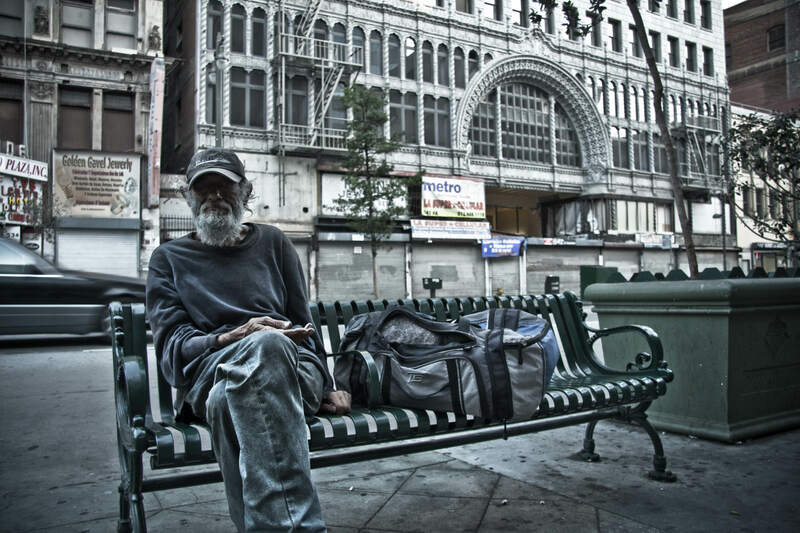 The marijuana tax is just one of a number of pans L.A is considering to help curb homelessness. They’re also considering doubling the current tax rate on real estate sales, which would bring in an extra $167 million (£117 million) per year. 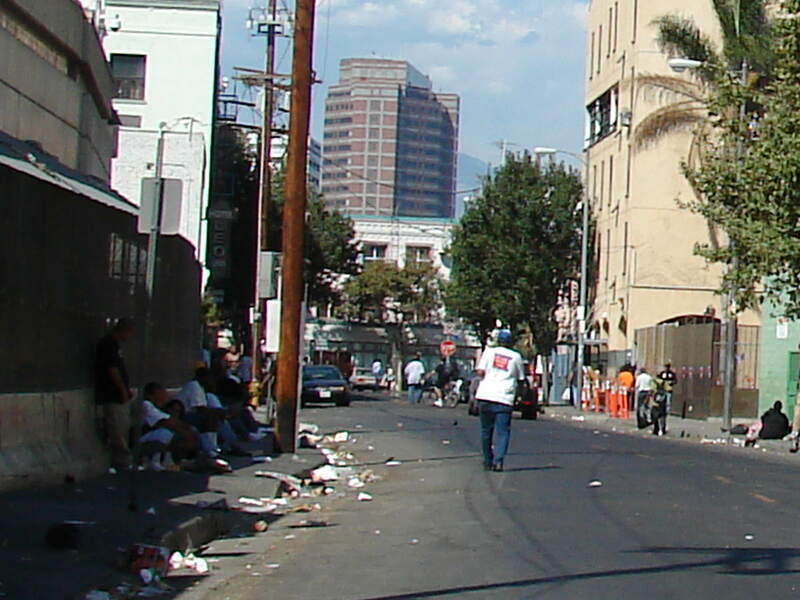 However they decide to raise the money – it’s great that the city is trying to solve their homelessness issue.